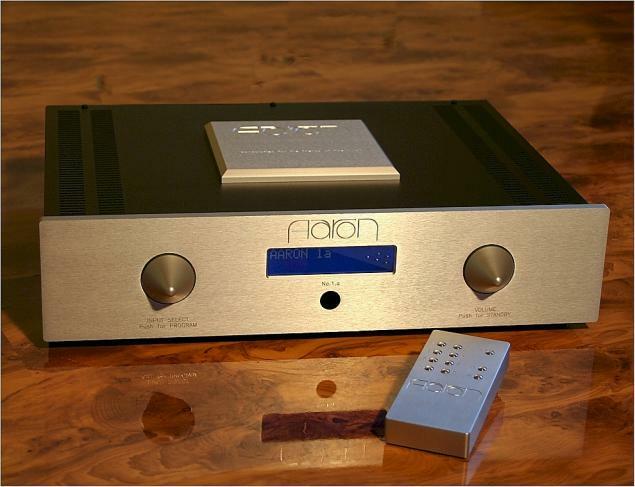 An integrated amplifier which you can expect that not only fulfil your highest expectations, but to exceed them by far. The classification No.1 is equally an honor and an obligation for us. So, like its predecessors that had music lovers under its spell and audio professionals equally enthusiastic, the current No.1.a is loved by owners and honored by the international press with awards. Awesome. 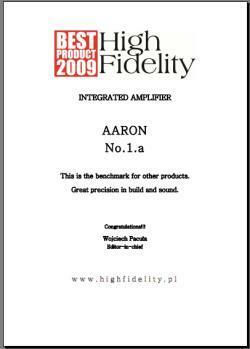 You immediately will be able to understand the euphoric reviews of these high-end integrated amplifiers, and you can certainly understand if you‘ve experienced it yourself. Your speakers may be impedance critical or difficult to operate, as you would expect from some magnetostatic or electrostatic constructions, but the No.1.a has always had everything absolutely under control. It is among the very, very few full amplifiers that are capable of bringing even exotic speaker designs to sonic excellence. The No.1.a draws its power from a very generously sized power supply for the output stages, which, like the No. 3 Millennium high-end amplifier, are run as mono power modules. The preamp section of this high-end integrated amplifier has a separate power supply. The result is a very precise reproduction of the finest nuances of sound and a unique dynamic response, which make anything from large orchestra performances to major rock events seem realistic. The No.1.an often serves as a reference device due to its unerring tonal reproduction and multiple connection and application possibilities. The separable preamp and power amp sections and the existing preamp easily allow the bi-amping operation of corresponding speaker systems, as well as connecting room equalization systems. The No.1.a has the option to connect up to 6 devices with high-level output, such as CD players, tuners, etc., as well as recording devices. Our current AARON price list is available for download as a PDF file. We wish you many hours of pleasure and music enjoyment with the number 1 in high-end amplifiers. For more information and technical details about the No.1.a, and also on the subject of our “High End Financing Service“, you can contact us at any time. See you soon – in the circles of enthusiastic AARON owners.